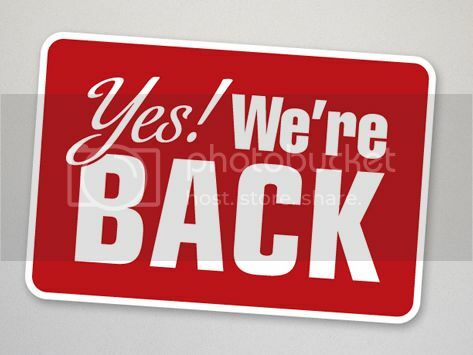 Floriday.co.uk - That's Right, We're Back! - Florida Holidays, Disney, Universal, SeaWorld - The best of Orlando! Have you missed us? We apologise for the delay in updating this site, as I'm sure the majority of you will agree, coming back from Orlando to not-so-sunny England can be pretty depressing! So depressing in fact that it's taken nearly a year to start posting again! Holy withdrawal symptoms Batman! So an update on my end, I'm engaged! I proposed to my wonderful girlfriend in Orlando in June 2012 and we're going back in March 2014! So here I am, excited about being back in the sunshine state! I will try to update this site pretty regularly and there might be a few surprises in store along the way!